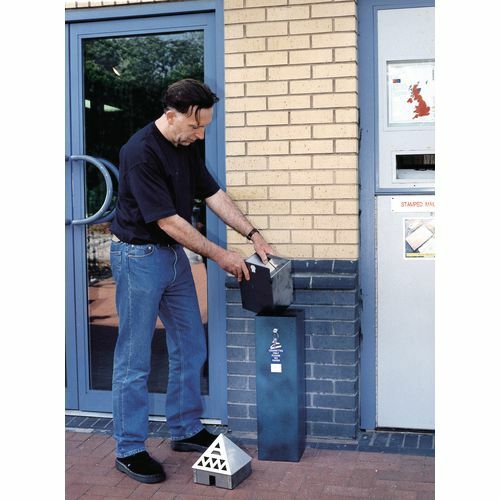 Inner collection tray reduces smoke and odour emissions. 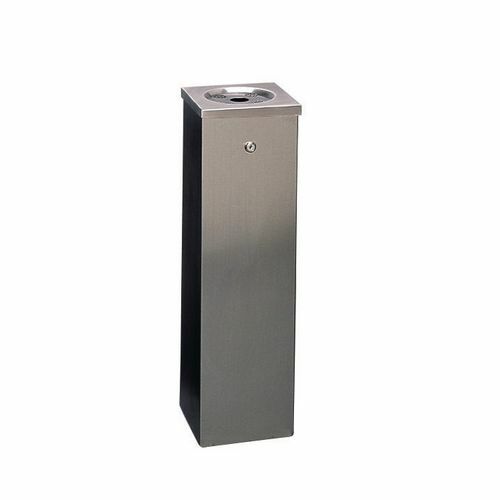 Can be free standing, bolted (bolts not included) or weighted. 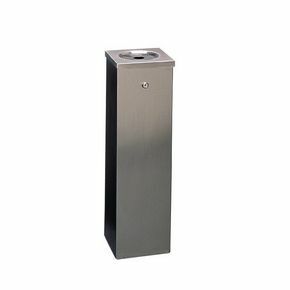 Tower bin W x D 200 x 200mm. Inner collection tray dimensions H x W x D 200 x 200 x 200mm.